The gorgeous beachside suburb of Bloubergstrand is located only 20KM outside of central Cape Town and about 30KM from Cape Town International Airport. The suburb is world renowned for its upmarket beachside property, clean beaches, great waves and proximity to all the beauty of the West Coast region. From just about every one of our full furnished self-catering vacation rentals, guests will have uninterrupted views of the ships lazing along the Atlantic Ocean, Robben Island and Table Mountain. 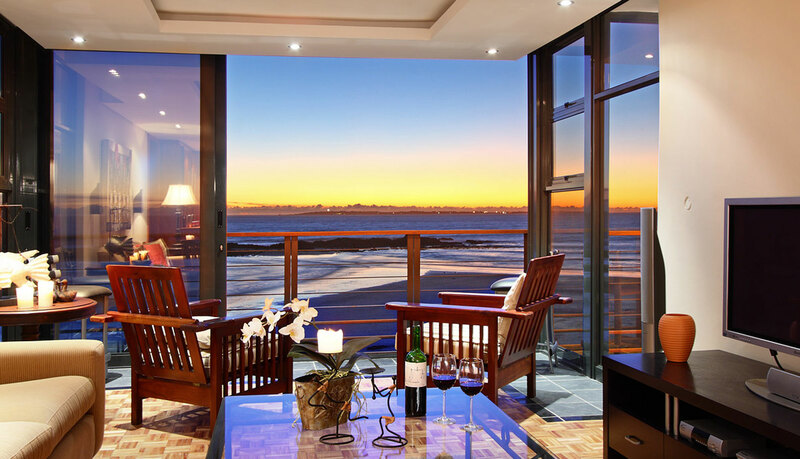 Often while relaxing in the comfort of their holiday villa or apartment in Bloubergstrand, guests can enjoy the view of surfers, wind surfers and kite surfers doing what they do best on the waves. There are lots to do while staying at any of our self-catering holiday accommodation in Bloubergstrand. There's many bars, restaurants and shopping centres, many right on the beachfront. For a truly unforgettable experience before you leave, have a cocktail right on the beach! To ensure our guests experience only the best while on vacation we ensure that all our listings are close to the Myciti bus route, a safe, convenient and on time bus service that runs around the area and onto Cape Town, the V&A Waterfront and Cape Town International Airport. This means that Bloubergstrand is the ideal place to base your next vacation. Visitors who have their own vehicles can rest assured that while on vacation they will have access, to safe and secure parking right by their fully furnished self catering villa or apartment in Bloubergstrand. 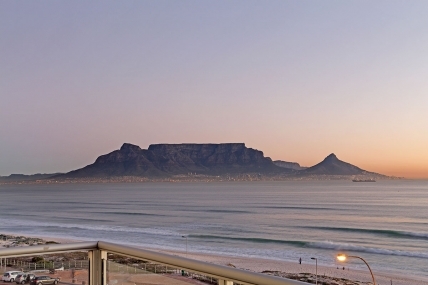 From our fully furnished apartments and holiday houses in Bloubergstrand, one can easily reach the West Coast and all the gorgeous natural beauty it has to offer. If you're in the are in Spring, don't forget experience the delight of the Darling Flower show. Have a look through our holiday accommodation rentals. 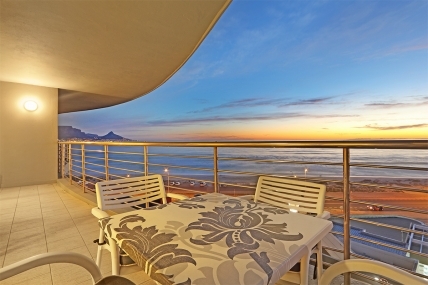 You're bound to find the ideal apartment or villa to spend your next holiday in Bloubergstrand. More info about Bloubergstrand, activities, the weather and what to expect. Enquire about our fantastic Winter Specials. Valid for stays between May and September. 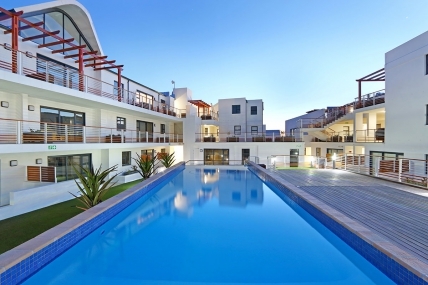 Add your apartment to our Blouberg Self Catering list to get more bookings now! We can offer you a great deal and great service. Just came back from holiday in Blouberg. Great assistance when needed and such a gorgeous apartment. Wish I could stay forever.